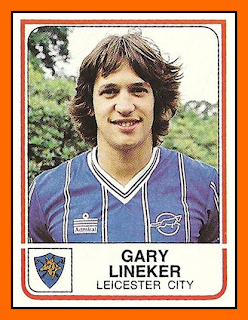 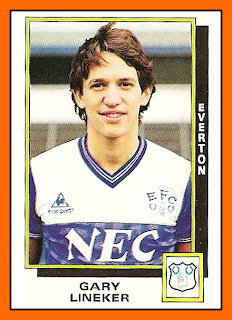 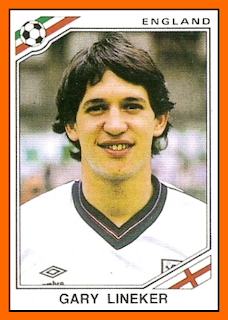 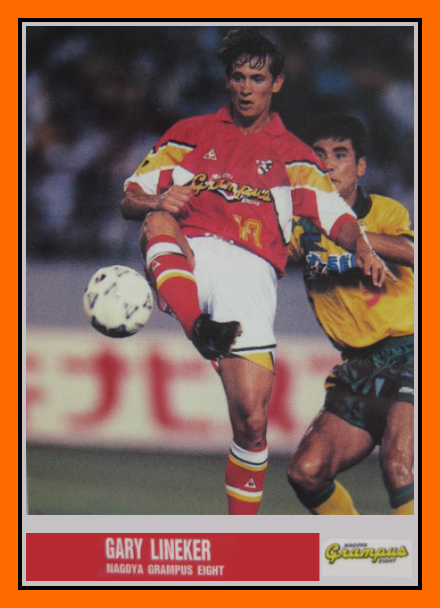 Gary Lineker was a brillant striker, maybe the better in the world during the eighties. Have a look on his performances in all appearances in League/Cup/League Cup/European Cup and of course the National Team. 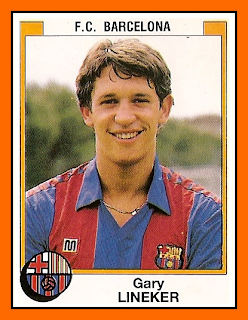 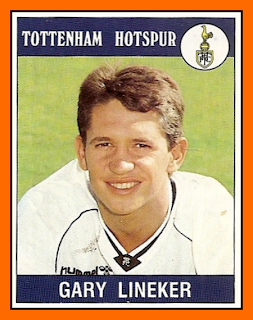 Gary LINEKER in his profesionnal carrer scored 329 goals in 648 apperances (0.5077 goals/match). 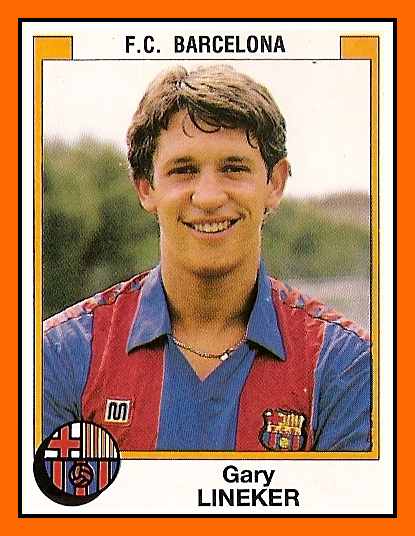 Here it comes the detail season by season of all his goals in all his differents shirts. 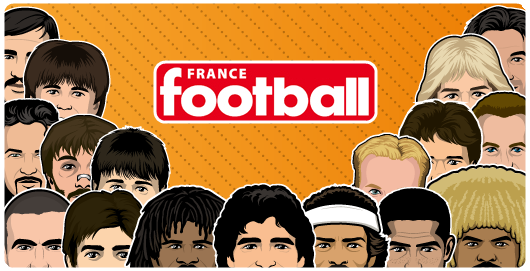 Et ce Ayew là vous le connaissez ?